Call AACR for water cleanup! All American Cleaning & Restoration (AACR), services Southeastern Idaho. 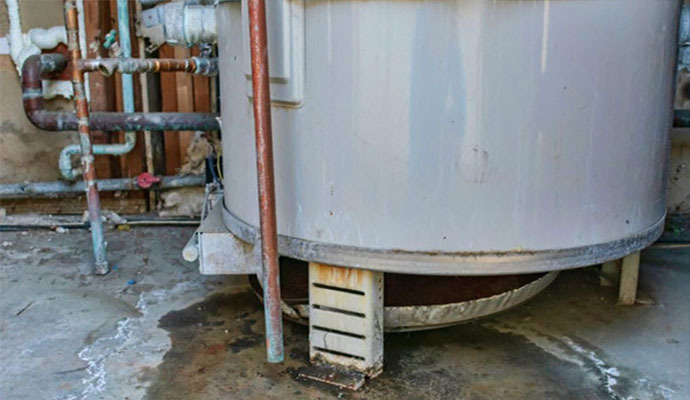 We have the knowledge, personnel and equipment to address your water damage restoration needs. Our professional and courteous staff is available 24 hours a day, seven days a week, 365 days a year to assist you with any concern you may have. Even if it’s an emergency, we’ll take your call and get to your request in the soonest possible time. AACR operates in Idaho Falls, Rexburg, Driggs, Blackfoot, Pocatello, Montpelier and surrounding areas. Contact us today at 866-707-8006 and we’ll be happy to help. 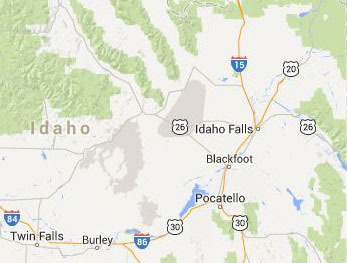 We service over 100 cities in Southeast Idaho. For a complete list of cities that we service please see the service area page located in the about us section.